Lofts at the Park in Atlanta is a boutique-style condo building that sits just a few short steps from Piedmont Park, which is one of the city’s best outdoor amenities. As part of the Midtown neighborhood, residents at Lofts at the Park are also only minutes from many of the Atlanta’s best restaurants and cafes, especially along 10th Street and Peachtree Street NE. The Lofts at the Park condo building was originally built back in 2001 and only stands 7 stories high. Inside, condos for sale at Lofts at the Park are bright, spacious, and open, and typically feature high concrete ceilings, exposed duct work, premium kitchen appliances and cabinets, in-unit laundry, and nicely-sized bedrooms with adequate storage space. Lofts at the Park condos are also equipped with a private balcony as well, which isn’t always easy to find with loft-style condo buildings in Atlanta. 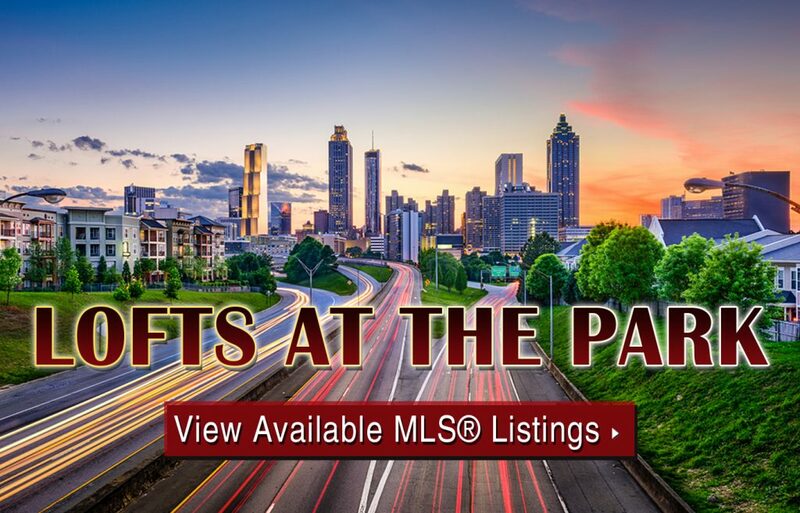 If you’re interested in learning more about Lofts at the Park condos for sale, contact the Zac Team today at (404) 564-7272, or click on the link below to start viewing active listings currently on the MLS. Listed below are recently closed sales at Lofts at the Park in Atlanta. Whether you’re thinking about buying or selling a condo at Lofts at the Park, checking to see what other comparable properties have sold for in recent weeks and months provides helpful insight into current market conditions within the community. For more information about Lofts at the Park condos for sale or for a complete list of recent homes sold in the neighborhood, contact The Zac Team today! Can’t find what you’re looking for at Lofts at the Park? Start browsing other Midtown real estate for sale or give the Zac Team a call at (404) 564-7272 for help with your new home or condo search today!